Thank you for your interest in my artwork! On this website, you will find the availability to purchase custom pet art, or other original paintings that I have created. Paintings can make a great gift for any occasion, or can be a nice item to own in your home. Everyone knows how special pets can be, and purchasing a custom painting can help you honor your furry friend in a special way. Hopefully, when you look at my paintings, you will see the dedication and passion I put into each piece. With all my paintings, I tend to work exclusively with oil paints on canvas, but I have been known to switch to acrylic paints on special occasions. All custom paintings are created with SoHo Urban Artist Oil Paints. Sometimes I tend to apply my oil paints thick to the canvas, which gives my painting personality. The thickness of the paint in some areas is not on purpose, but more of a happy accident that always seems to work well. I get most of my inspiration for my artwork from animals, my pets, holidays, and pumpkins. Observing animals, and their structures has helped me become the artist I am today. My favorite thing to observe is my furry friend, Mr. Mac. 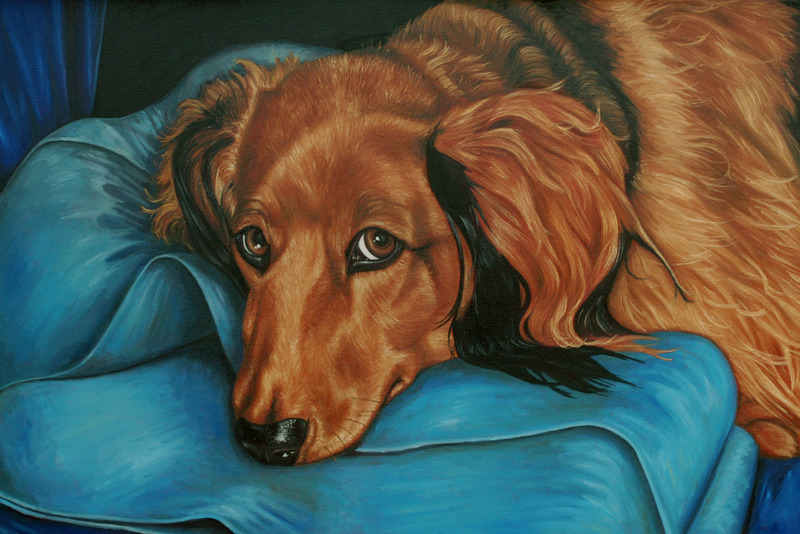 Mr. Mac is my standard long haired dachshund that has been known to be in my paintings through out the years. In addition, I love to paint Holiday themed paintings, because it allows me to be creative! Painting pumpkins are a lot of fun too, and I love creating new pumpkin illustrations. I was born in New Mexico, but have lived in Delaware since I was two. I believe my talent comes from both genetics and my training. I have art in my bloodline! My Grandma, Karlene Voepel, is an amazing artist, and her work is known throughout the state of Arizona. 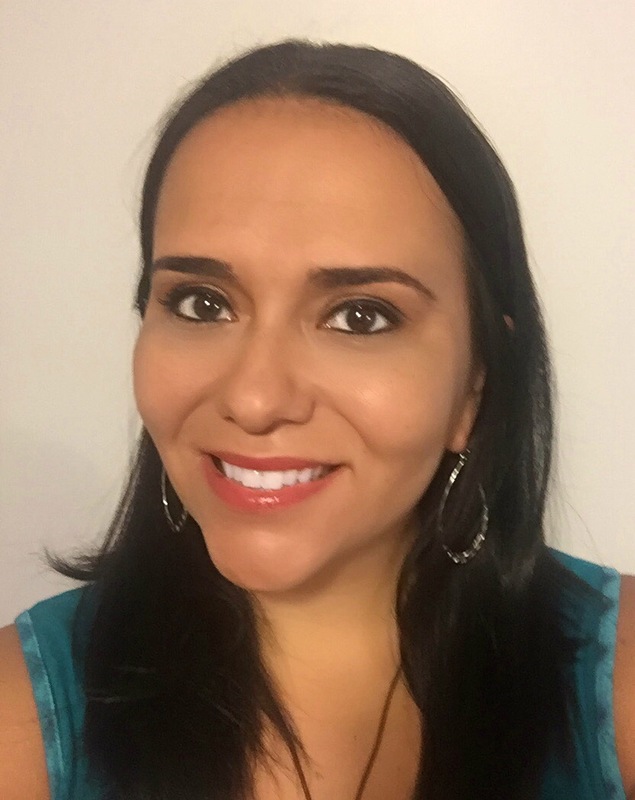 Karlene's Southwest art is worth checking out! Also, I have been creating art since I was a young child. I graduated from The University of Delaware in 2004, and have a Bachelor of Fine Arts degree in Visual Communications with a concentration in Illustration. I’m currently working as a freelance artist that sells custom pet paintings, original paintings, prints, and art merchandise. I appreciate you visiting my website, and please feel free to e-mail me at info@rebeccatianoonline.com with any questions.